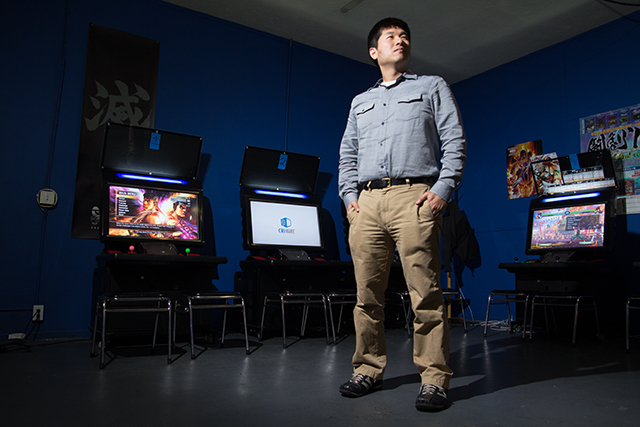 Myung Kim was the owner of one of the few arcades that existed in the Bay Area. Being a fan of the local fighting game community my younger brother, Eldon, introduced me to such a place and immediately was in awe. Arcades have a special place in my heart since I spent a majority of my childhood there. Since then I began playing games again and dipping my feet in the water of the new stuff that's been coming out. But not to go back into nostalgia train I wanted to post this because 1) Gamecenter recently shut its doors for good & 2) gave me the realization that Arcades are soon dying. Gamecenter was one of the places that hung on to the tradition, but provided the community tournament opportunities, live streaming, and any other gaming activities. I will try to interview Myung Kim regarding his future plans, but until then this is something that I hope we can hang on. Keep Arcades alive people!